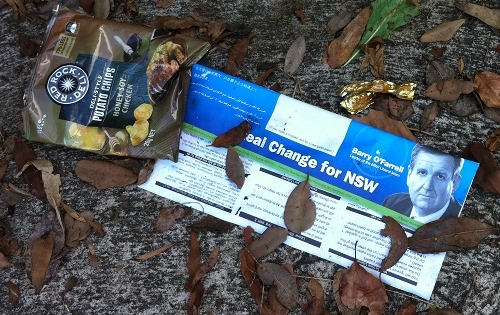 … and a bag of crisps in the street near our house. Honey Soy Chicken. Sounds nice. Newer post ← Could Adobe #fail any more?